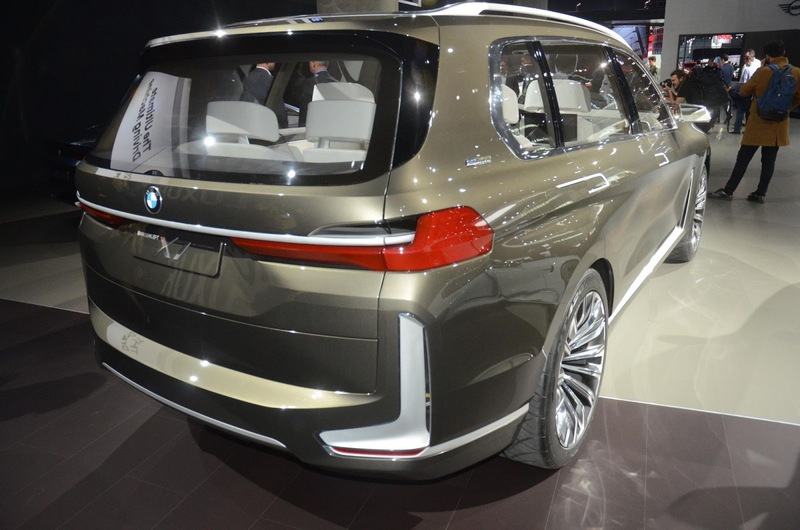 Alongside the BMW i Vision Dynamics Concept at BMW’s LA Auto Show booth sits this, the X7 iPerformance, unveiled at the Frankfurt Motor Show in September. 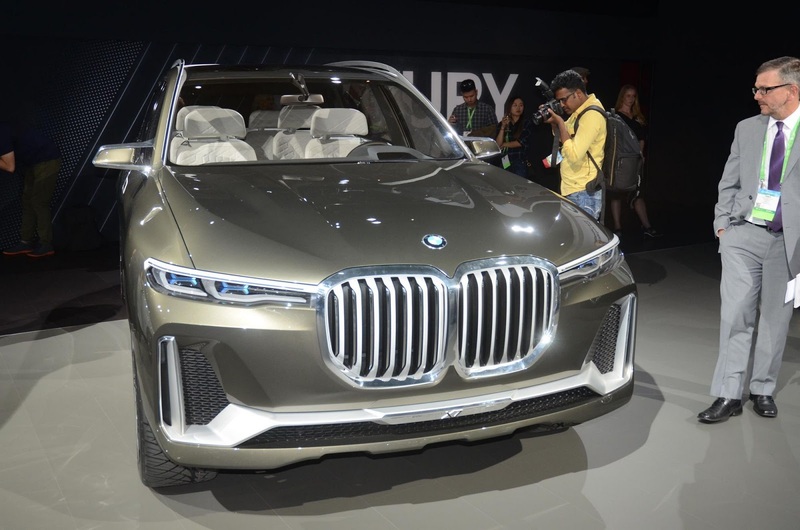 As the name implies, the concept has been created as a preview for the impending X7 and bring with it an eye-catching design radically different than any current production SUV built by the automaker. 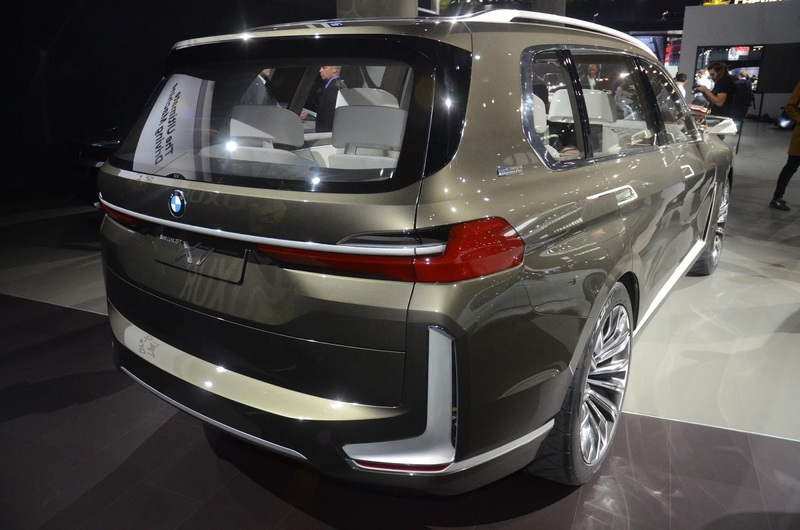 The front is unquestionably the most talked-about aspect of the vehicle. 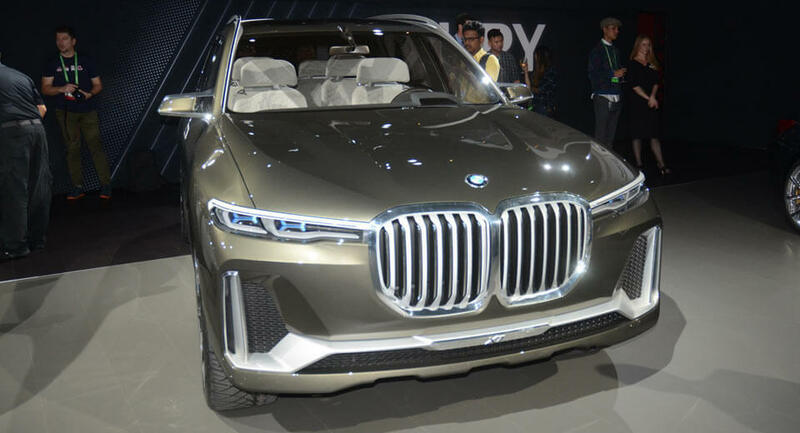 BMW designers have fitted a truly ghastly chrome kidney grille which may actually make you feel sick in the stomach. 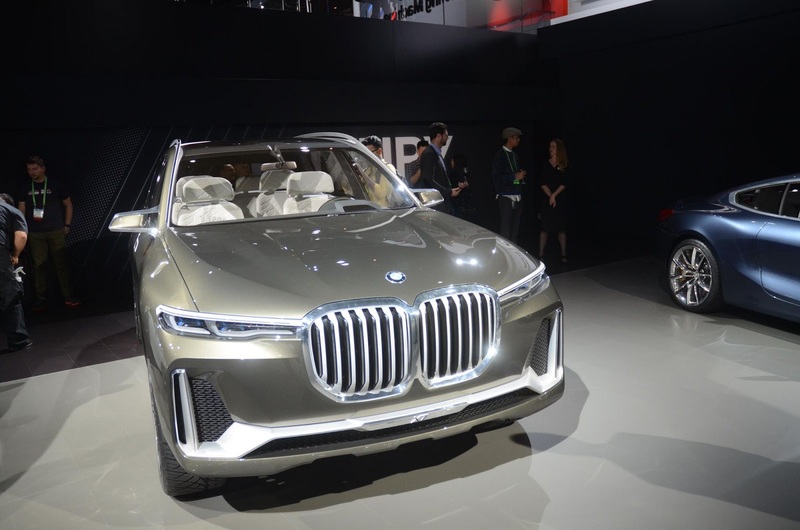 The huge grille has divided opinion among those to see the concept in person and we can’t help but think it needs to be refined for the production model. 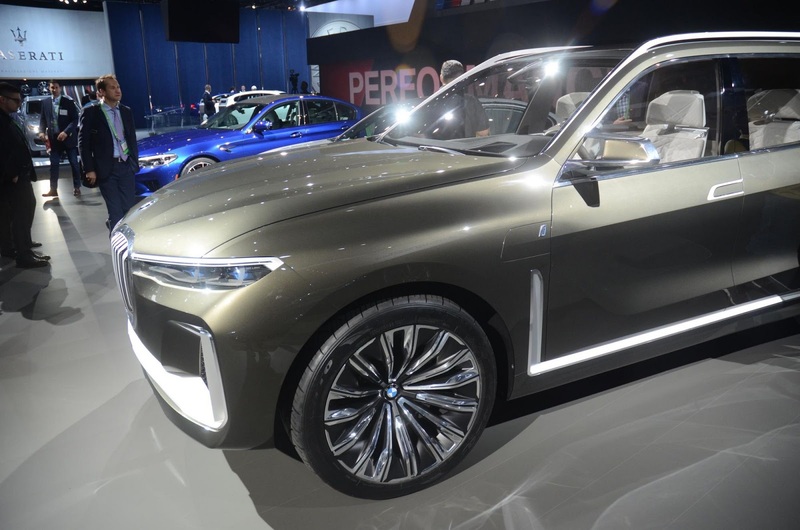 Looking beyond the questionable grille, the rest of the X7 iPerformance’s exterior design is quite appealing. It includes slim headlights, big wheels, thin A-, B-, and C-pillars, and a seductive rear-end with narrow LED taillights. 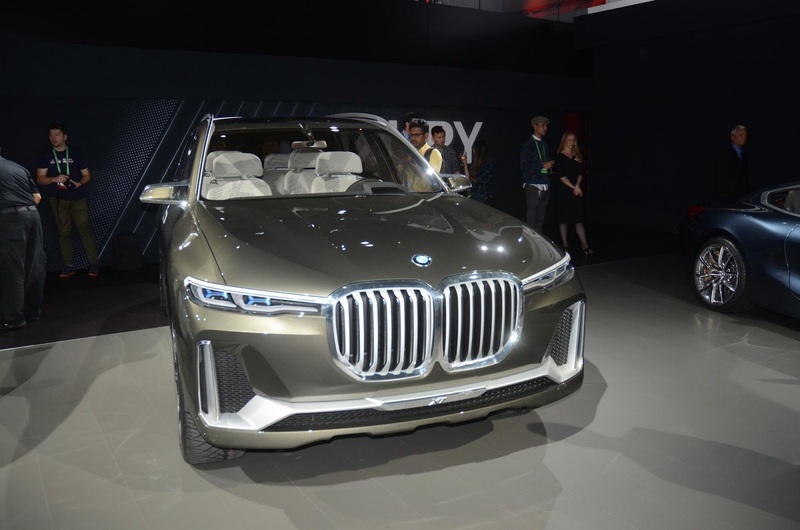 While we don’t know how similar the road-going X7 will look to the concept, we understand that the SUV will be sold with at least three different engines, including a 4.4-liter twin-turbo V8 with roughly 445 hp.